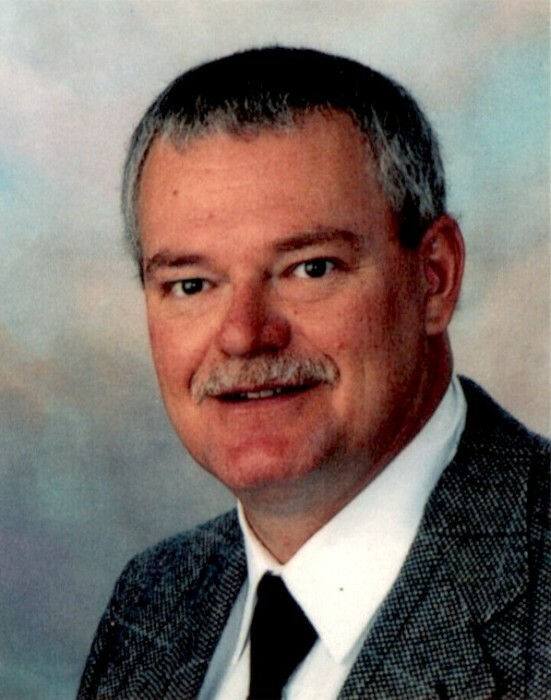 David Francis Carter age 61 of Griffin, passed away Thursday, October 25, 2018. David was born in Oklahoma on October 6, 1957. He is preceded in death by his parents, Mr. and Mrs. Carter. David was a loving husband and father. He had a special place in is heart for taking care of his dogs. Survivors include his wife, Shirley Carter; sons and spouses, Scott and Betty Jo Hindman, Chris and Christy Hindman; grandchildren and spouses, Joseph and Brittany, Josh, Ashton and Hanna, Summer; great grandchildren, Chayden, Oakley; brother and spouses, Donnie and Shannon Carter, Wayne and Janet Smith; several nieces and nephews. Visitation for David F. Carter will be Sunday, October 28, 2018 from 6:00 pm until 8:00pm at Conner-Westbury Funeral Home. Funeral service will be Monday, October 29, 2018 at 11:00 am in the chapel of Conner-Westbury Funeral Home. Reverend Greg Marsh will officiate. Interment will follow at Griffin Memorial Gardens.